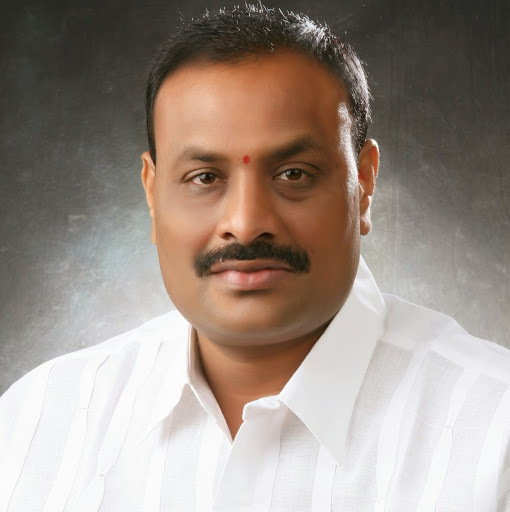 Atchannaidu Kinjarapu is a politician and Minster for Labour and Employment, Factories, Youth and Sports, Skill Development and Entrepreneurship in the Indian state of Andhra Pradesh. He was born on March 26, 1971, to Lt. A. Dali Naidu in Nimmada Village, Priyagraham (via), Kotabommali Mandal in Srikakulam district of Andhra Pradesh which also happens to be his permanent address. He completed his graduation from V.S. Krishna College, Visakhapatnam by earning a bachelor’s degree in Science in 2001. He has been working for the safety, health and welfare of labour, social security of labour, Worker’s Education and policies for women workers and to curb child labour in the factories of Andhra Pradesh. The personality can be contacted via office address, residence address, phone number, fax number, email id, etc. He is married to K Vijaya Madhavi who is a graduate and a housewife. He joined Telugu Desam Party (TDP) which was founded by N. T. Rama Rao on March 29, 1982, after completing his education. His self-profession and special interest are agriculture. Apart from this, his hobby lies in reading. The 43-year-old minister is currently serving as a Minister of Labour and Employment, Factories, Youth and Sports, Skill Development and Entrepreneurship in the government of N. Chandrababu Naidu. 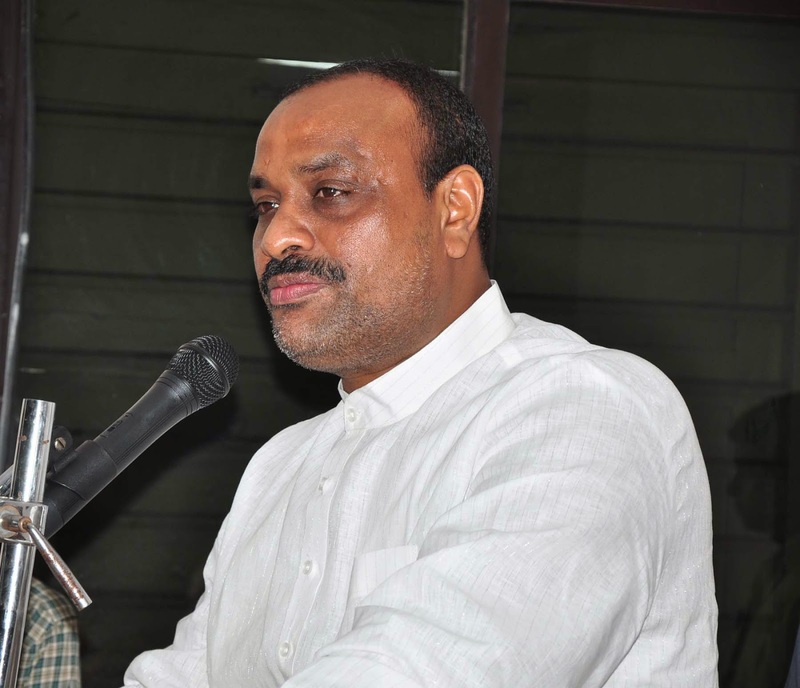 Atchannaidu Kinjarapu represents Telugu Desam Party from the Tekkali (Srikakulam) Constituency. After entering into politics and joining hands with Telugu Desam Party, he served as a Member of Andhra Pradesh Legislative Assembly and Minster for Labour & Employment, Factories, Youth & Sports, Skill Development and Entrepreneurship for this term starting from 2014 to 2019. He took his oath as a cabinet minister on June 8, 2014. As a Minster for Labour & Employment, Factories, Youth & Sports, Skill Development and Entrepreneurship, Atchannaidu Kinjarapu is working towards providing employment and employment opportunities and equal and fair wages to the labours and workers working in industries and factories of Andhra Pradesh. He has been making policies and schemes to protect and safeguard the interest of workers in general and the poor, deprived and disadvantaged sections of the society. He aims to create a healthy environment in which people can work to increase the production and productivity of the people working, to encourage and motivate them and to create and promote vocational skill training and employment. He has been launching various schemes and programmes to develop the inbuilt skills of people and to bring out the hidden entrepreneur in the people and promote entrepreneurship. Atchannaidu Kinjarapu Residence Address: Nimmada Vill. Priyagraham(via), Kotabommali Mandal, Srikakualam Dist.